Nikhil "Nik" Nadkarni is a member of the Data Privacy & Security Industry Team within the Intellectual Property Practice Group. His practice focuses on strategic counseling with regard to technology transactional matters including information technology, software, data, and the Internet of Things (IOT). He works with clients in the consumer products, services, technology, and healthcare sectors, among other industries. 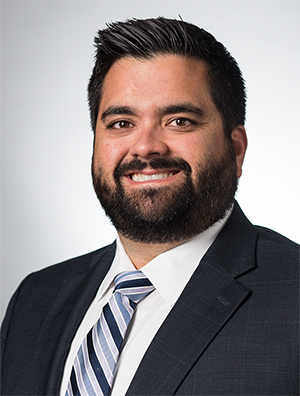 Nik brings a business orientation to all client interactions as a result of his experience as in-house counsel for the pharmaceutical division of a leading provider of medical imaging, monitoring, biomanufacturing, and cell and gene therapy technologies. He partners with his clients to ascertain and then incorporate their business objectives into each legal matter. His knowledge and experience in the healthcare sector are of particular benefit to many of his clients.